The Fern Leaf is an important symbol to New Zealand with successive sports teams carrying the emblem on their jerseys. It is also used to mark the graves of New Zealand servicemen in overseas countries and is on the New Zealand coat of arms. 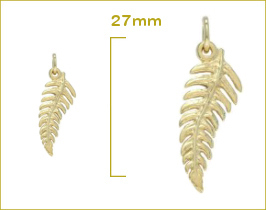 This fern leaf is a solid charm with a back and front, and can be worn on either a charm bracelet or chain on the neck. 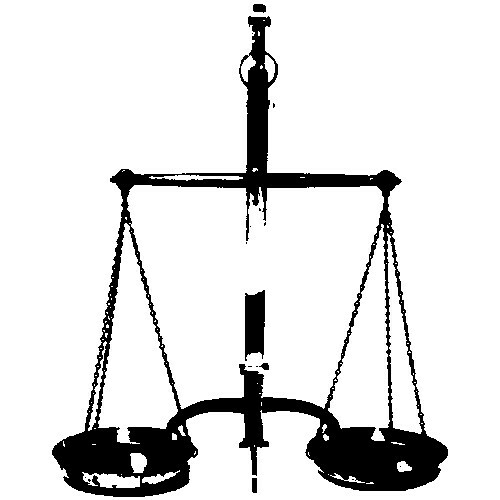 Please enquire if you would like this charm converted to fit a Pandora bracelet.